Our cars change with our life circumstances. If you’ve recently got a new job, received a pay rise or have had your kids fly the nest, you may have considered a luxury car upgrade. Why not treat yourself to a car that brings you pleasure every time you drive it? Luxury cars like Mercedes Benz are beautiful vehicles to be enjoyed on a daily basis–from driving to and from work, to exploring the countryside at weekends in the comfort of your luxury car. 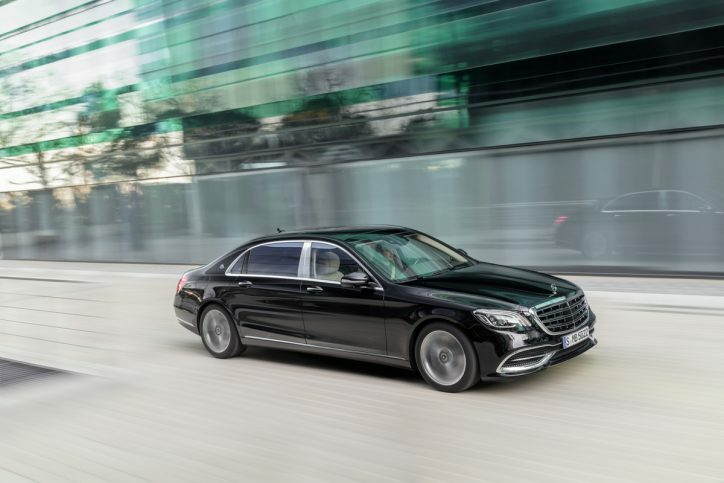 Many people mistakenly think that luxury cars such as Mercedes Benz are completely out of their reach. In fact, you’d be surprised at the number of options there are, which can help your dream start to become a reality. Budget: This is the key to any successful car loan. Figure out exactly how much you’re able to save each month and work out how long you want to wait until you try to purchase your new luxury car. This will help you figure out the down payment, which you may be able to offer on your vehicle. You should also think about your income and your monthly expenditures. Work out which loan terms will be best for you as you want to avoid defaulting on any payments at all cost–never stretch yourself too far financially. Understand Car Loans: Many people feel totally overwhelmed when they start to research the right car loans for them–there’s a lot of information out there and often people don’t understand the terminology or contract wording. Don’t be afraid to ask for help. Car loan specialists have brokers who will be able to talk you through the right options for you as well as offering access to a wide range of lenders to help you get your luxury car. Asking for expert help could save you a lot of time and money. Consider Second Hand Options: there are some great deals to be had by going with a second-hand Mercedes-Benz. Dealerships will often have second-hand vehicles that have been traded in and will be in good condition. Look for vehicles that haven’t done too many miles and ask about previous owners as well as ensuring you have all the necessary documentation. Depreciation is inevitable with any car that you buy–in fact some experts believe all cars depreciate by around 35% the moment they leave the dealership. So you’ll have to consider this when you are buying your new luxury car. However, you’ll also be buying a vehicle that is made to an extremely high standard and remains reliable for years if not decades. This means that you may not need to consider selling it on or purchasing a new car for a long time if you opt for a luxury car.